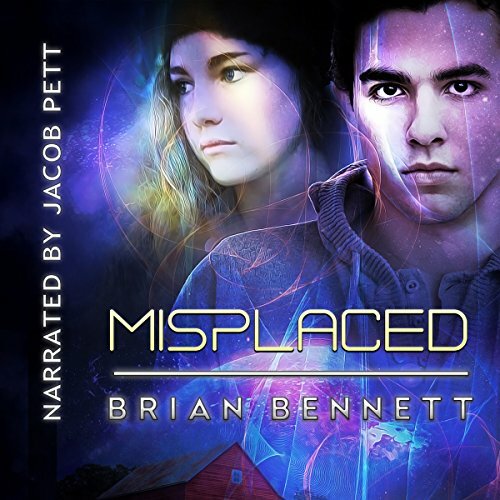 Misplaced - Two teens with special powers are sought after by dangerous men who want to exploit them and return them to their proper home. Hunted - When their cover is compromised, fitting in is no longer an option. Adversaries close in from all directions, forcing Trey and Livy to run to survive. Feared - The black-eyed aliens are tapped into the world's communications networks, so Trey and Livy go off the grid. But a broadcast with a dire message will force Trey from hiding to face his mortal enemy. Misplaced - Two teens with special powers are sought after by dangerous men who want to exploit them and return them to their proper home. 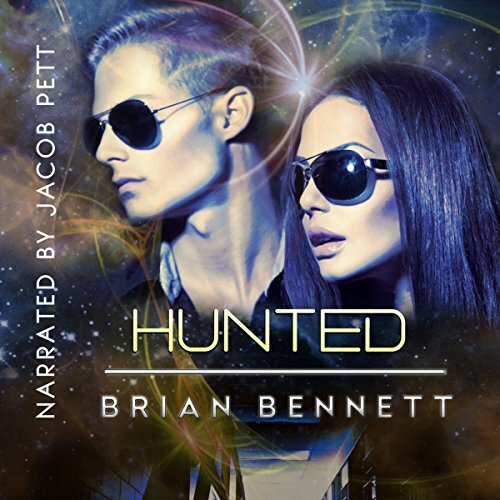 Hunted - When their cover is compromised, fitting in is no longer an option. Adversaries close in from all directions, forcing Trey and Livy to run to survive. 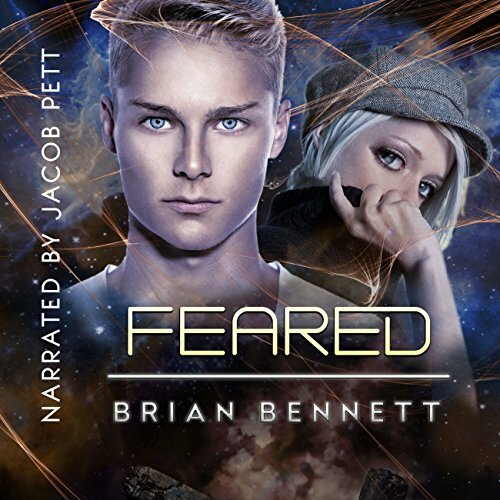 Feared - The black-eyed aliens are tapped into the world's communications networks, so Trey and Livy go off the grid. But a broadcast with a dire message will force Trey from hiding to face his mortal enemy. When upperclassman Trey Collins welcomes Nigel to Longwood High School, he senses something eerie about the odd young student. Chilling visions begin to haunt Trey's nights that point to the strange newcomer and dark times ahead. Two dodgy men in sloppy suits arrive in the small Midwest town and ask questions about Nigel. Before long, the boy is missing. Trey and his closest friends soon find themselves on a dangerous road in pursuit of Nigel and answers they may not want to uncover. Trey's visions take on an eerie new dimension, spelling trouble for him and his closest friends. Trey and Livy fight to keep their identities hidden, but one of their own tracks them down when they least expect it. With their cover compromised, hiding is no longer an option. Adversaries close in from all directions, forcing Trey and Livy to run to survive. Follow along in this high-stakes sequel to Misplaced. Trey and Livy are off the grid. Even the FBI can't protect them from the black-eyed aliens tapped into the world's communications networks. A broadcast with a dire message will force Trey from hiding to face his mortal enemy. 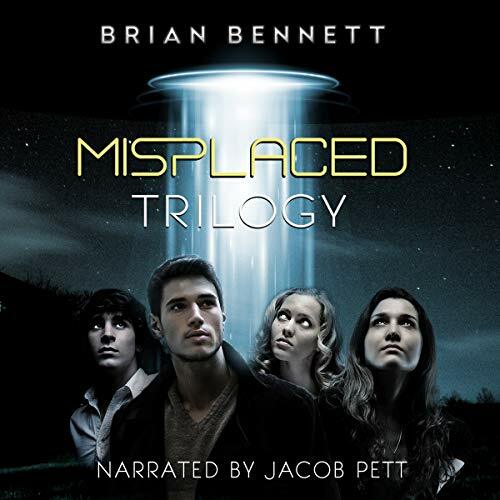 Follow Trey and Livy in the final episode of the Misplaced Trilogy. Very Good Narration. Not so Great Main Character.